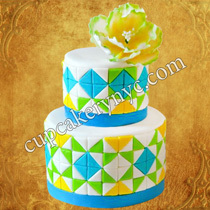 Mosaic cakes have been in style for some time already. 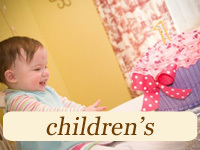 They look unique. 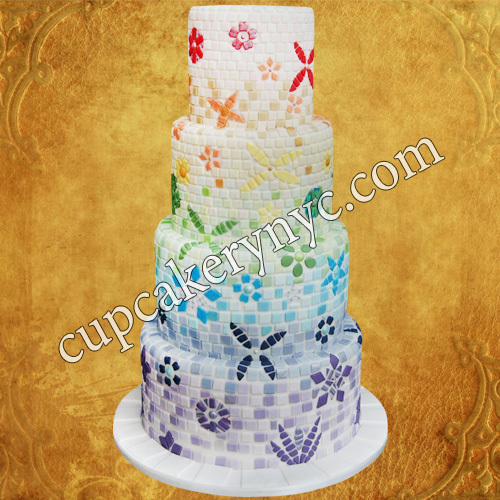 With amazing edible tiles hand-cut and presented in a marvelous variety of shades, mosaic wedding cakes are absolutely fantastic. 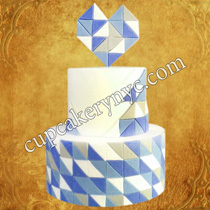 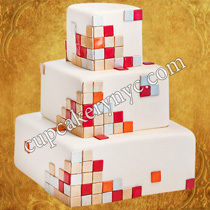 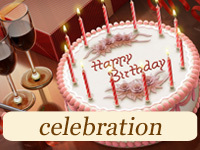 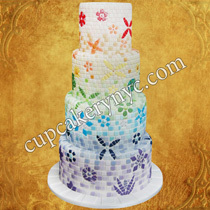 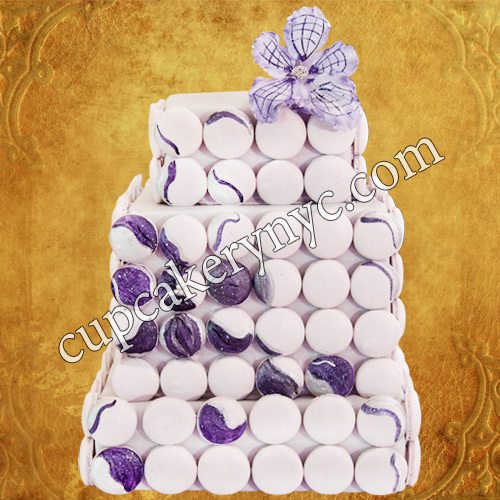 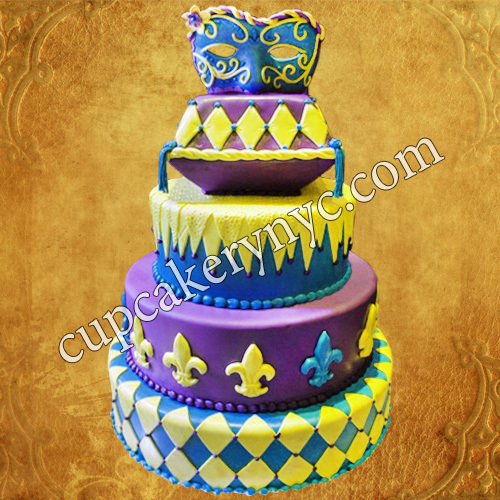 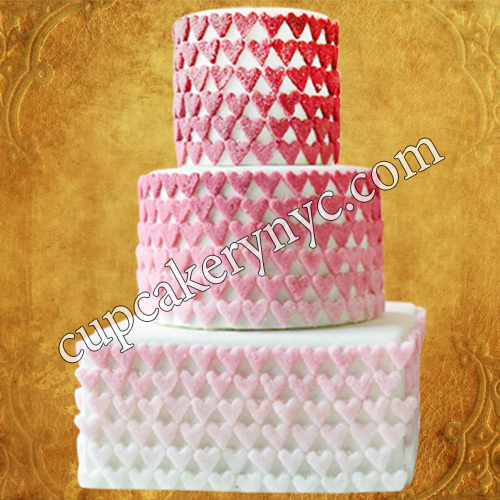 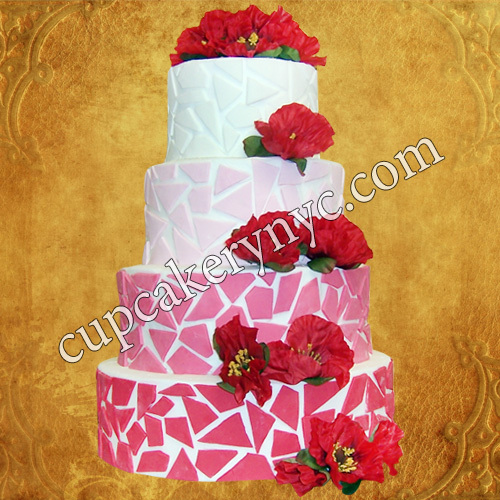 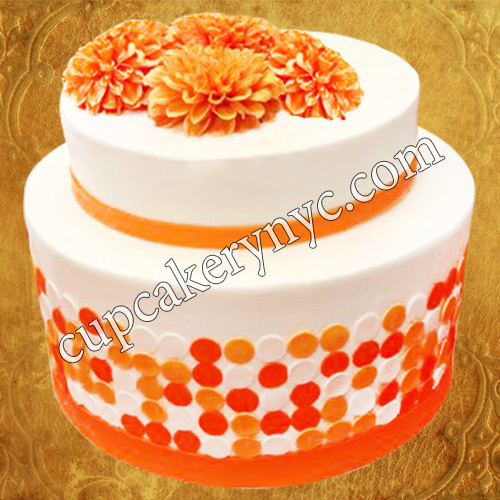 What is more, modern cakes with mosaic motifs can be created in various shapes, sizes and designs. baby showers and kids’ birthdays etc. 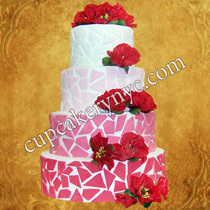 Depending on your big day theme, we can craft a mosaic dessert that looks and tastes exotic or, on the contrary, flaunts a classic design and flavor. 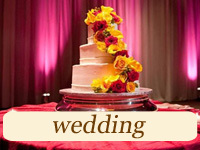 Choose your favorite flavor and let our pastry chefs bake and decorate your ideal mosaic wedding cake. 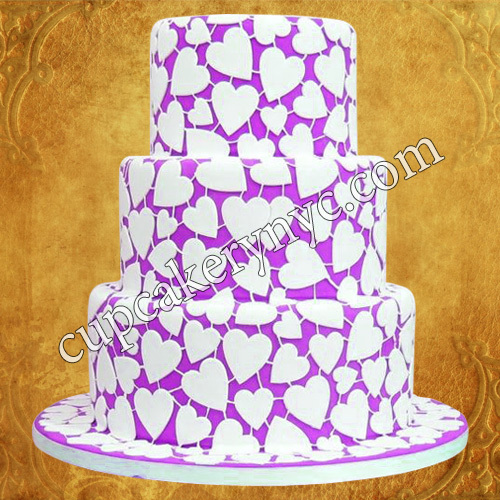 You will instantly fall in love with it! If you’re looking for a contemporary dessert for your event, mosaic cake is your perfect choice. 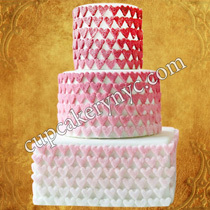 When crafting mosaic treats, we play with geometric-style patterns and often use ombre effect. 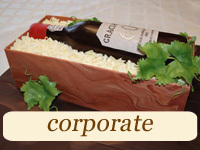 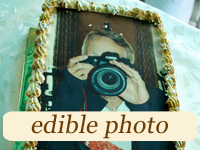 We use only the finest ingredients for our desserts and offer our customers special diet cake options. 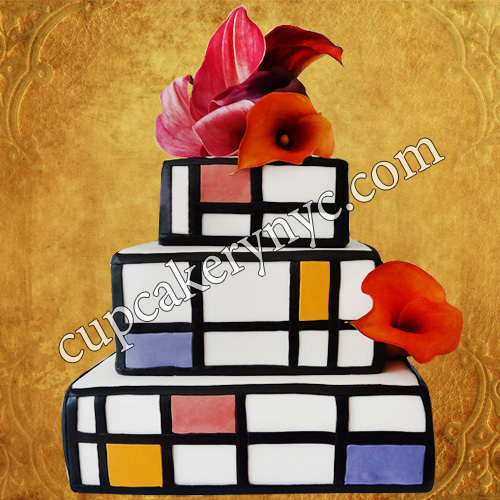 When designing our unique mosaic cakes, mosaic inspired cupcakes and mosaic cookies, we take inspiration from art movements, graphic forms and architecture. 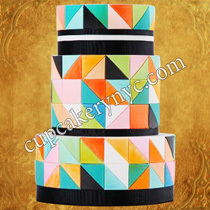 These extraordinary multi-colored and multi-tier cake creations go beyond the classic ivory cake. 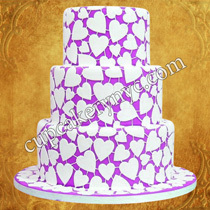 They’re a brave and beautiful choice that will wow your guests!